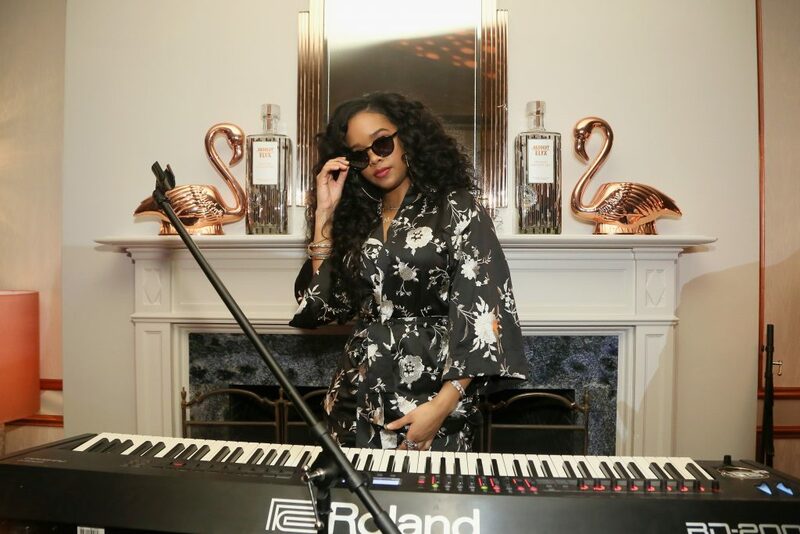 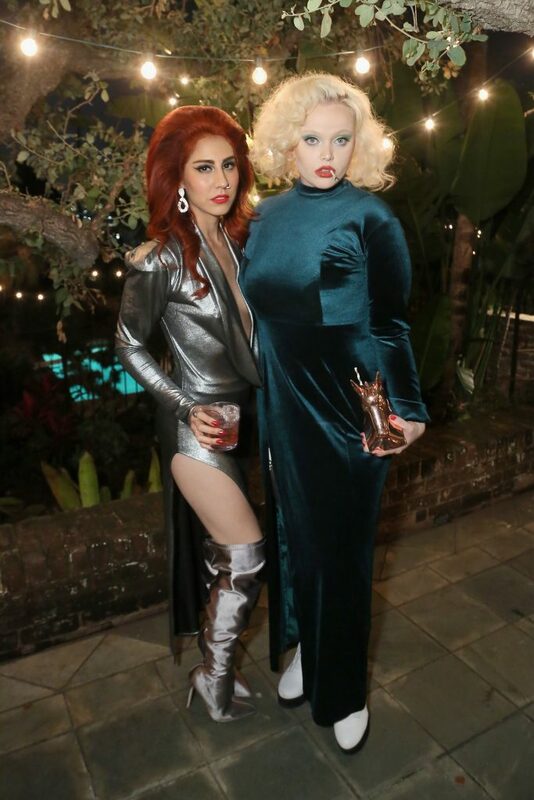 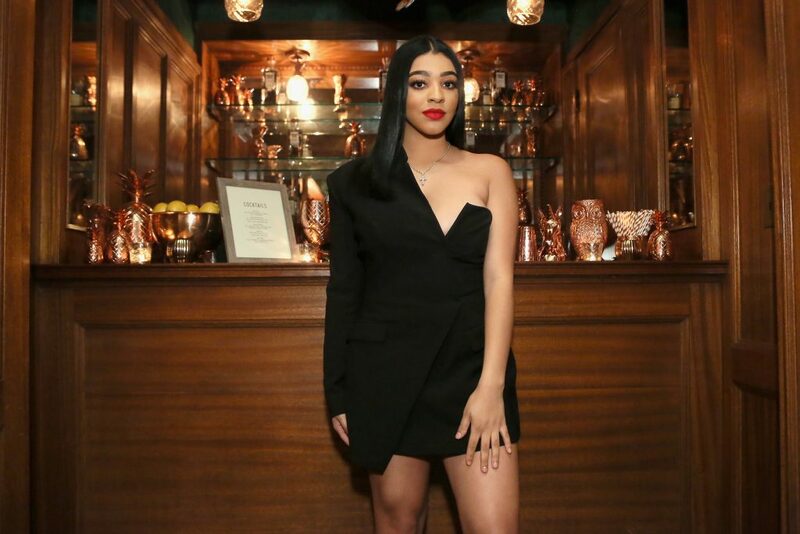 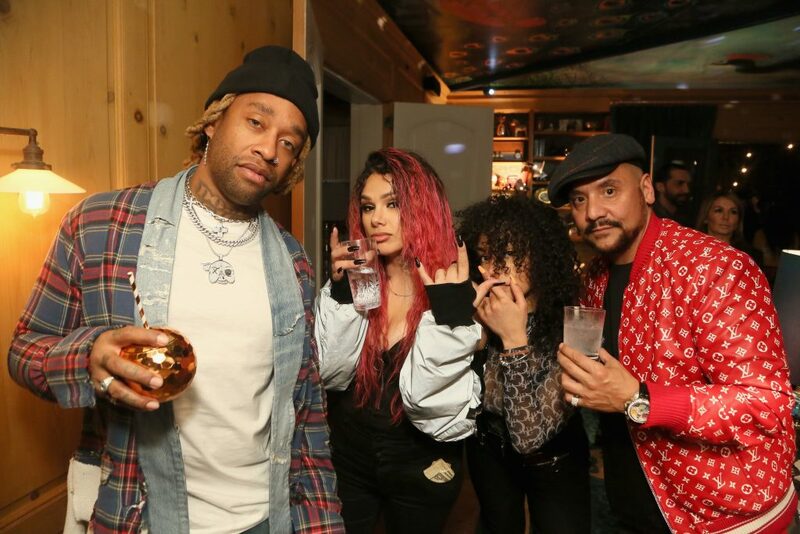 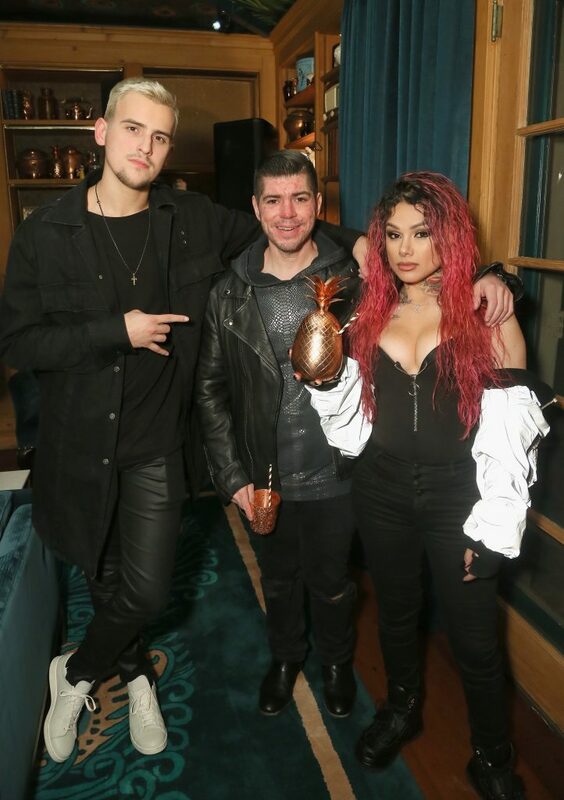 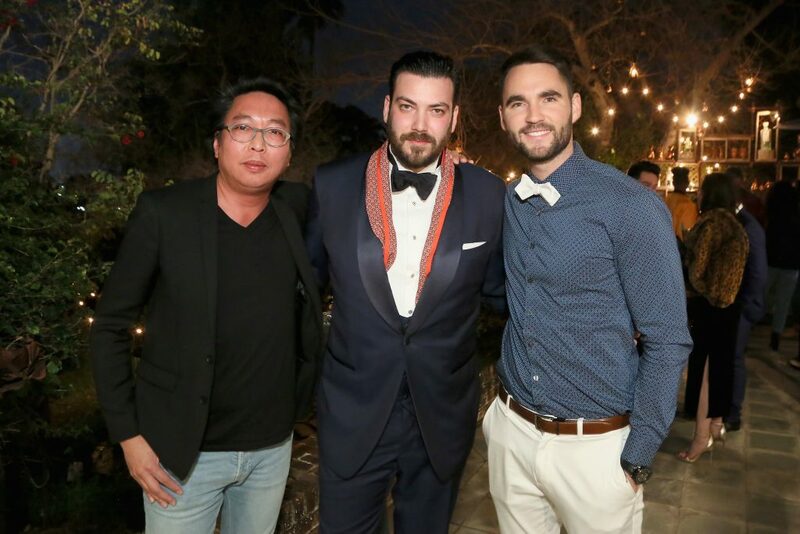 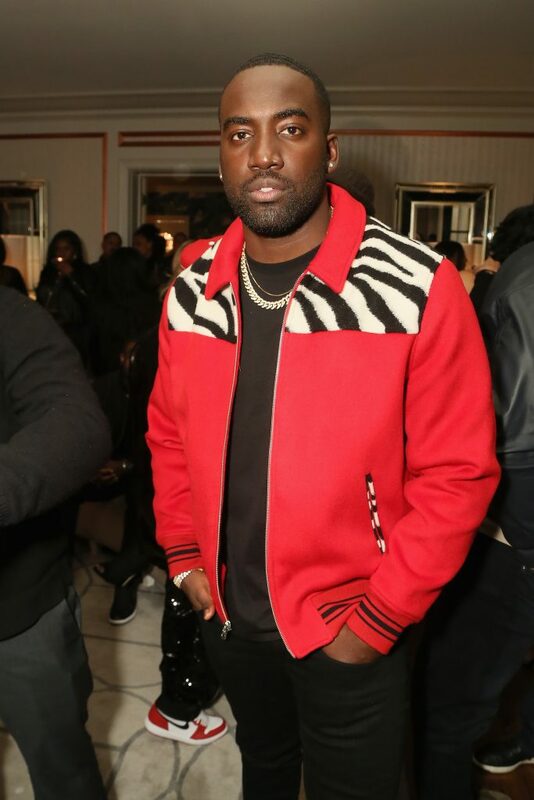 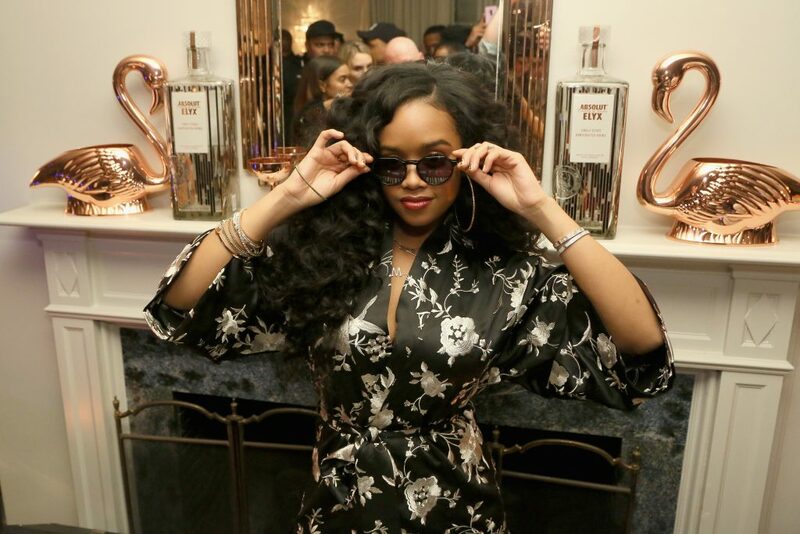 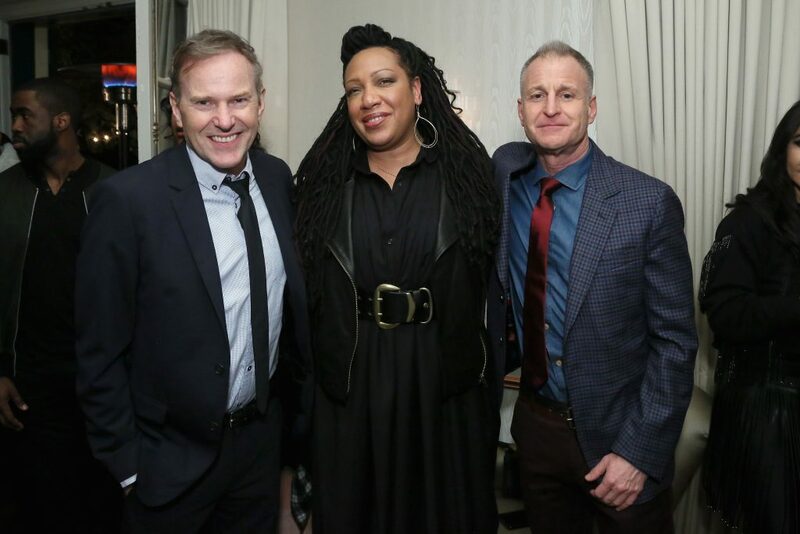 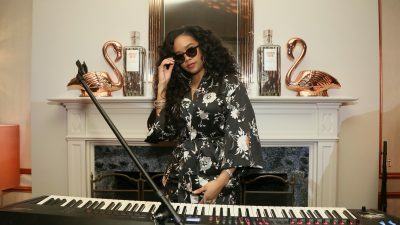 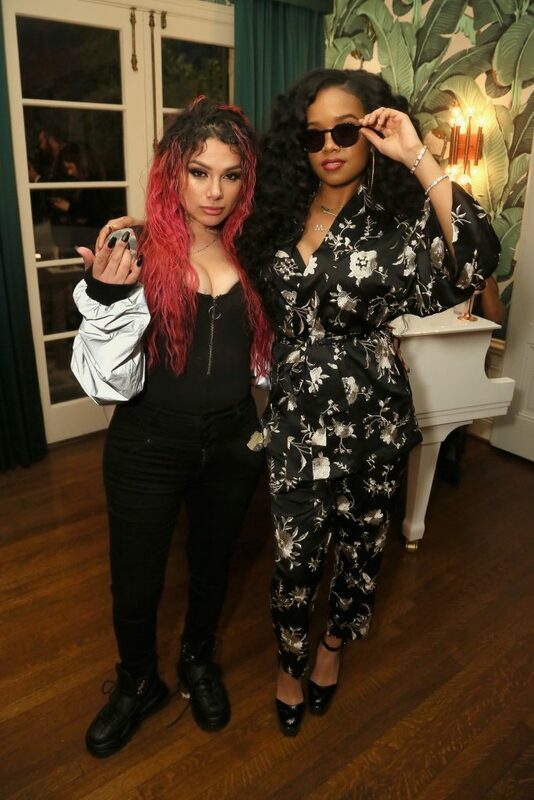 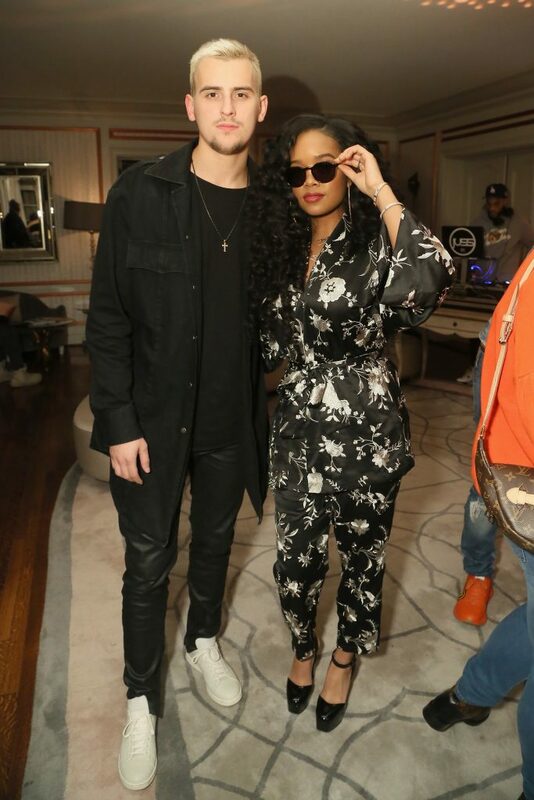 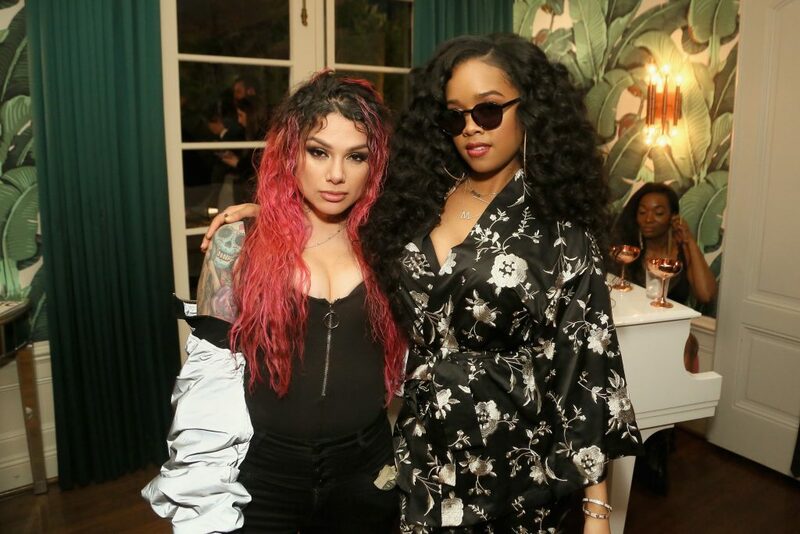 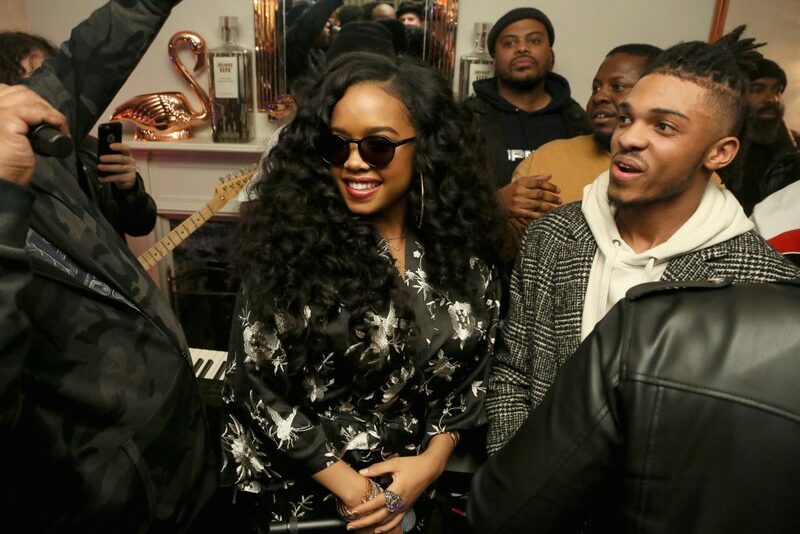 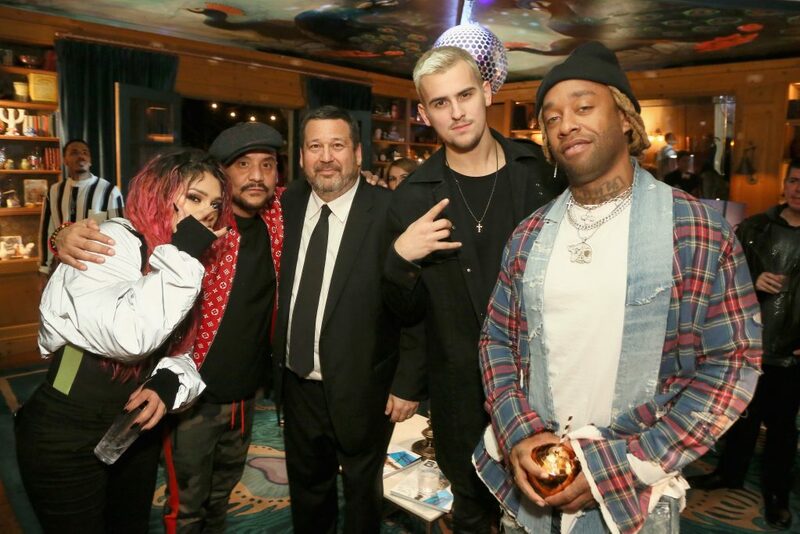 On Friday evening, BASIC Magazine threw an intimate pre-Grammy party at the private residence of Jonas Tahlin, CEO of Absolut Elyx, to celebrate 5-time Grammy nominee H.E.R. 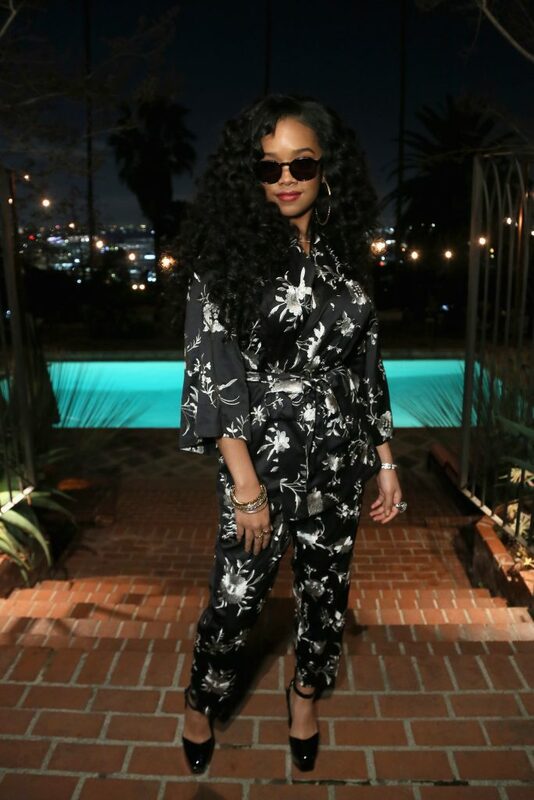 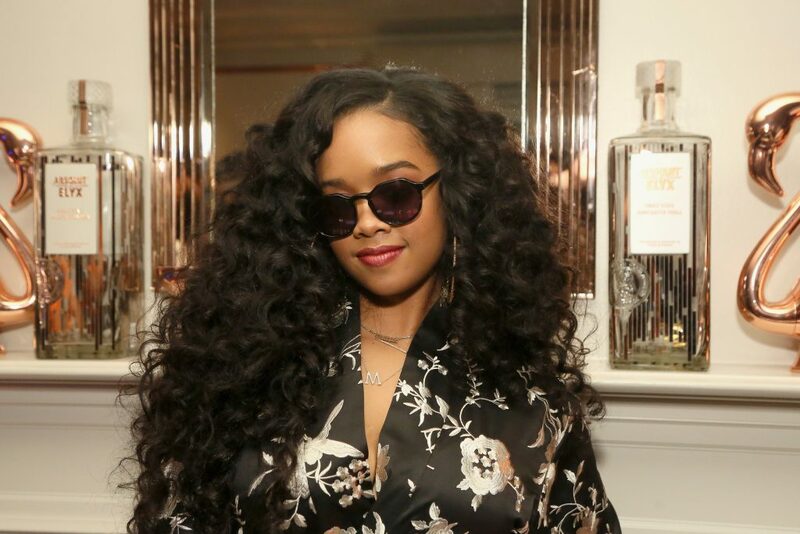 R&B artist H.E.R., nominated in 2019 for 5 Grammy Awards including Album of the Year, Best New Artist, and Best R&B Album of the Year, arrived wearing a black printed jumpsuit with high patent black heels. 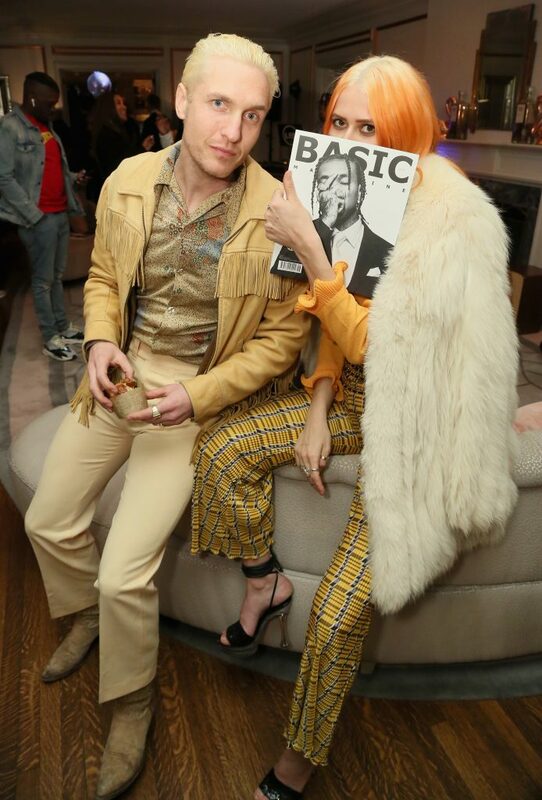 BASIC magazine had copies of the new issue displayed throughout the private home, featuring H.E.R. 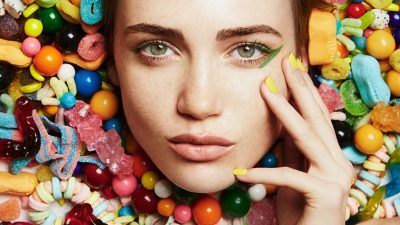 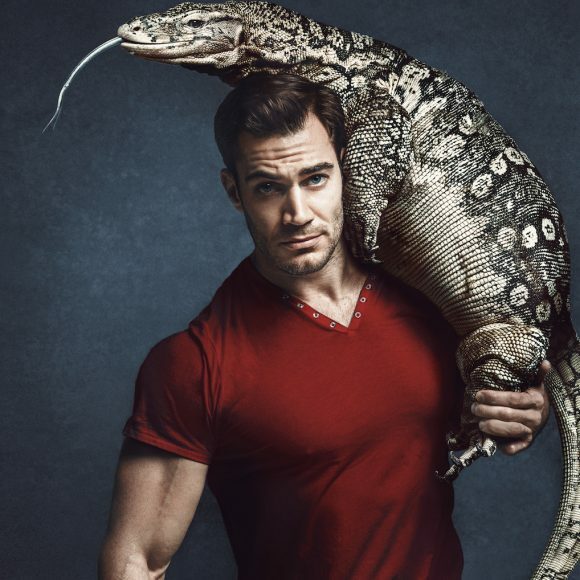 in an stunning 8-page photo spread and article. 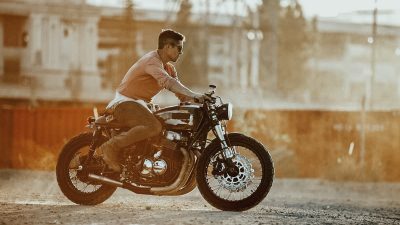 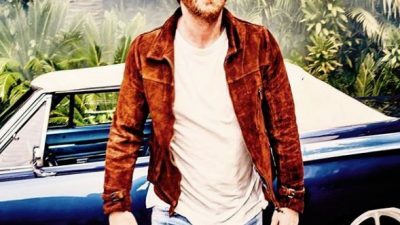 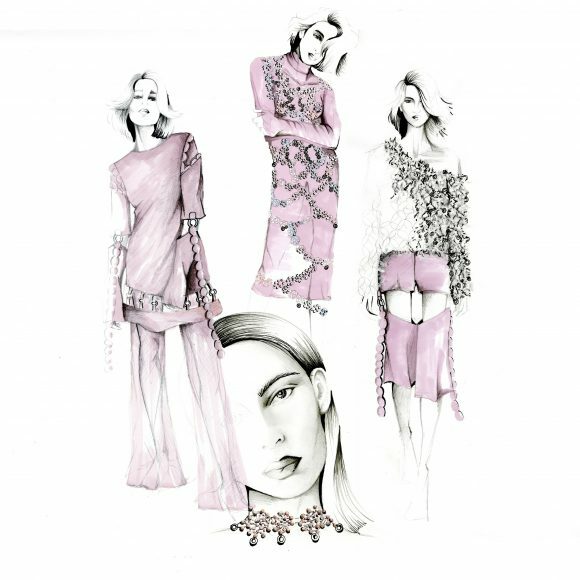 See behind-the-scenes footage of the photo shoot here. 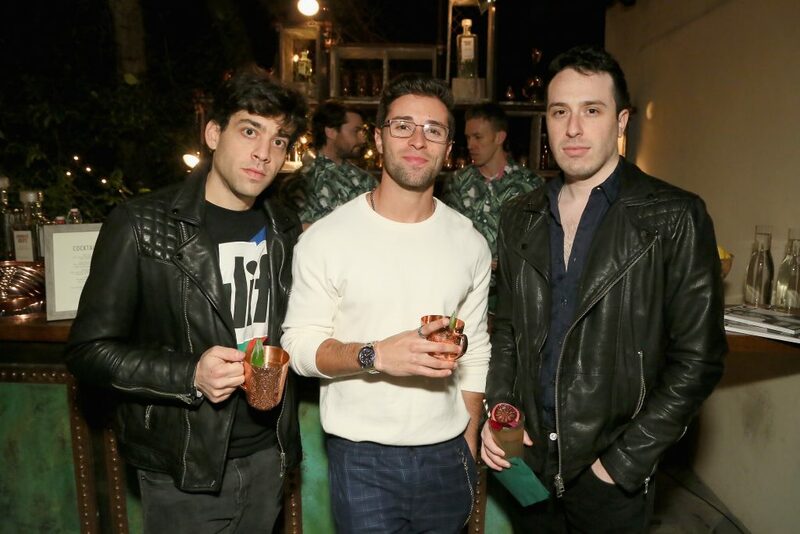 Guests sipped on specialty cocktails by Absolut Elyx, all appropriately named after H.E.R. 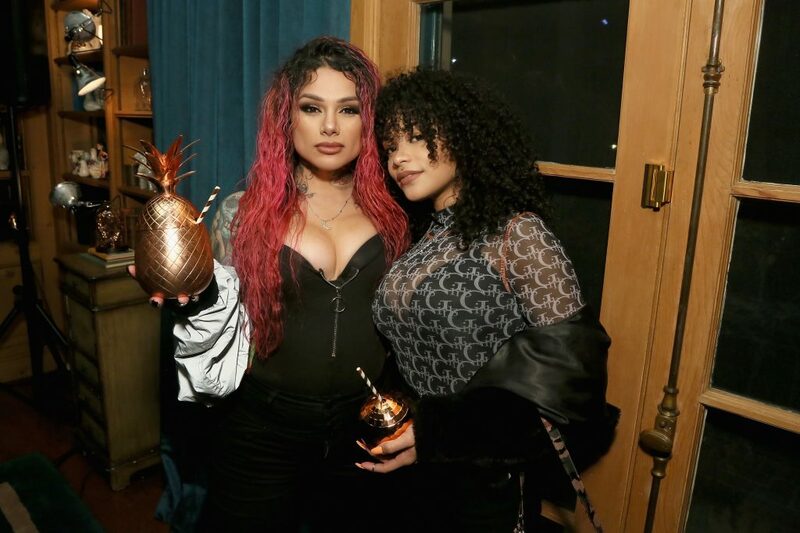 hit songs and albums including, “Breakthrough,” “Lights On,” and her favorite, the “Anti-Star”, which is made with Absolut Elyx, coconut liqueur, pineapple syrup, lime juice, ginger juice, and champagne. 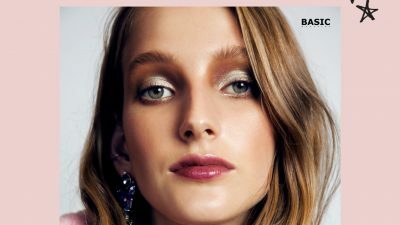 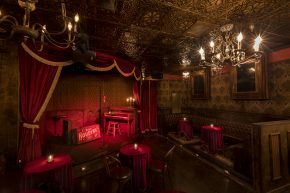 LOS ANGELES, CA – FEBRUARY 08: Lucky Daye performs at Basic Magazine and H.E.R. 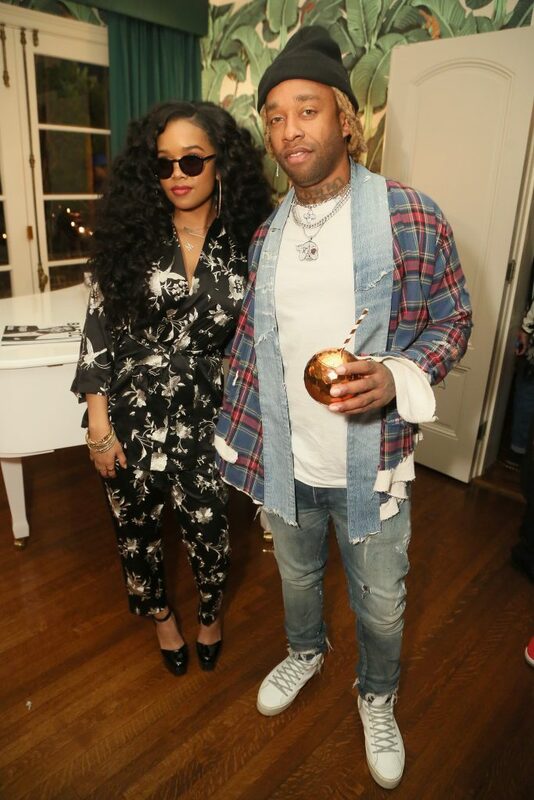 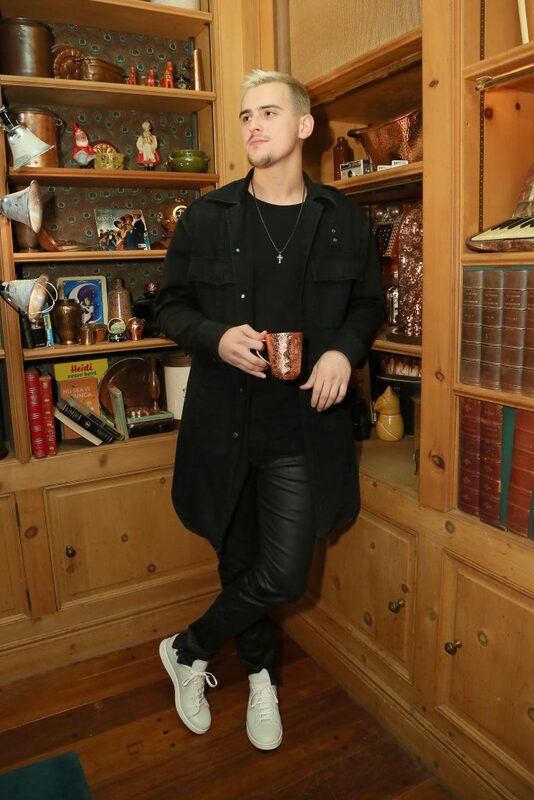 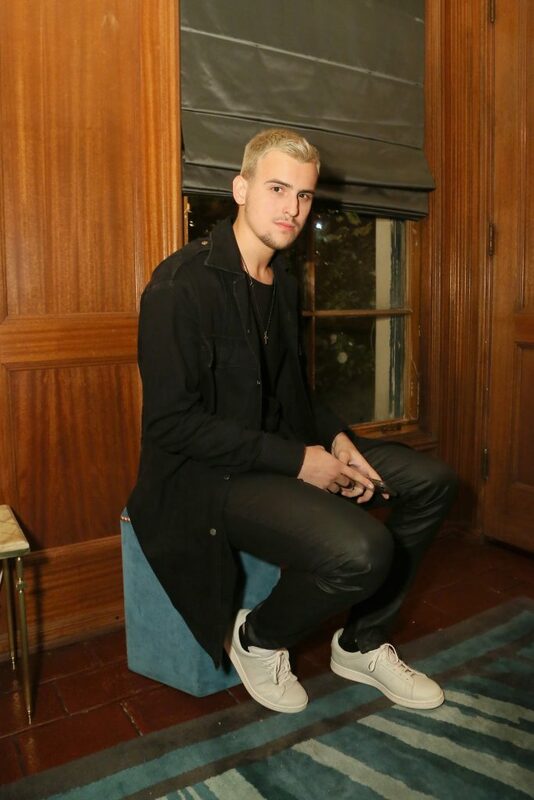 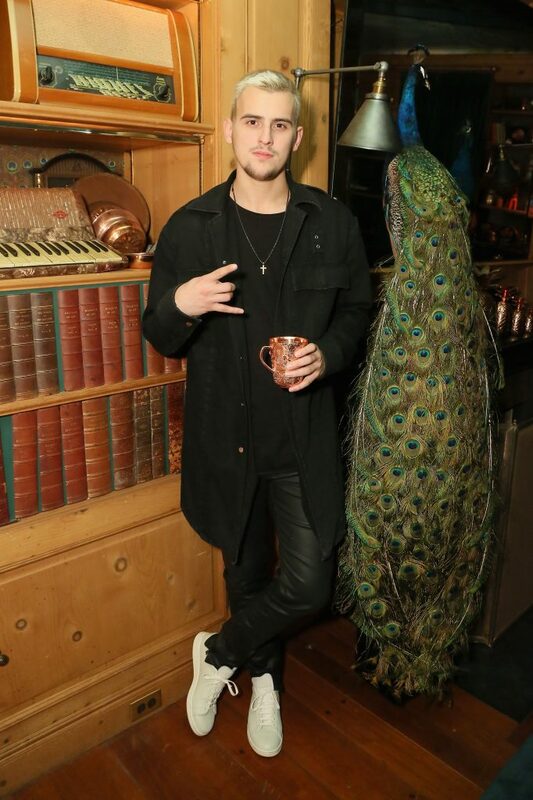 Pre-Grammy Party at the Private Residence of the CEO of Absolut Elyx on February 8, 2019 in Los Angeles, California. 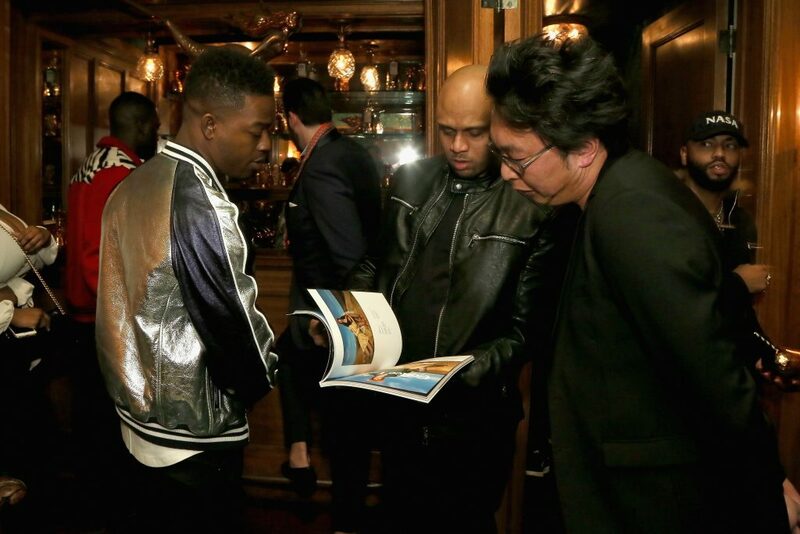 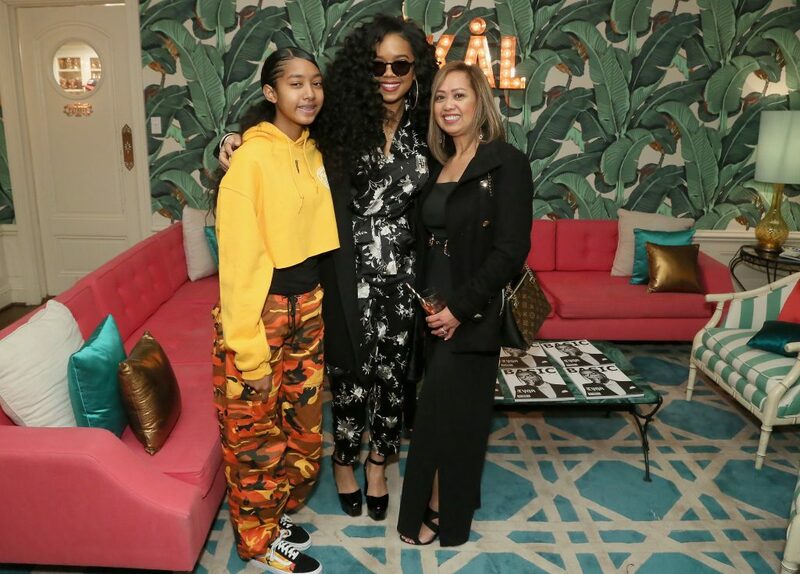 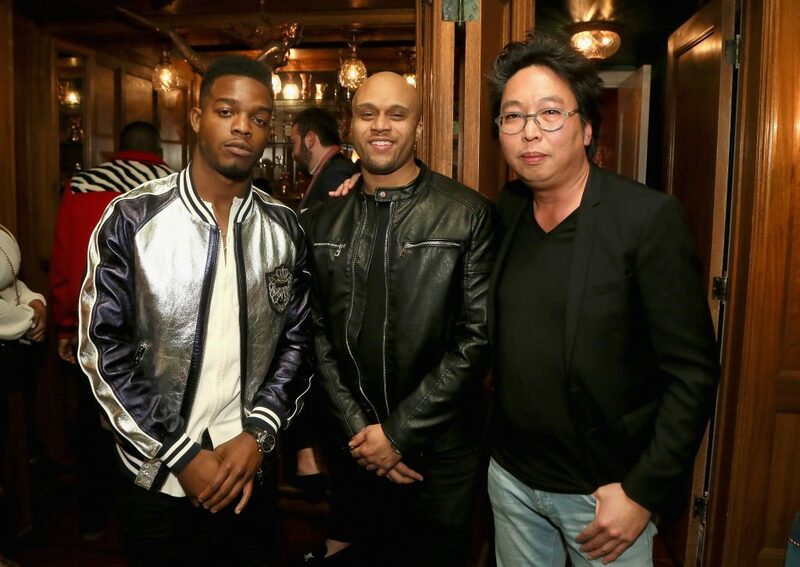 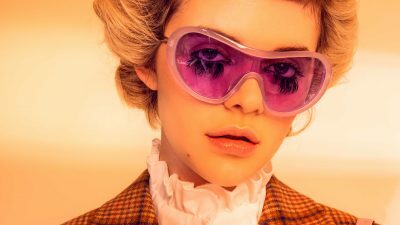 LOS ANGELES, CA – FEBRUARY 08: Guests attend Basic Magazine and H.E.R. 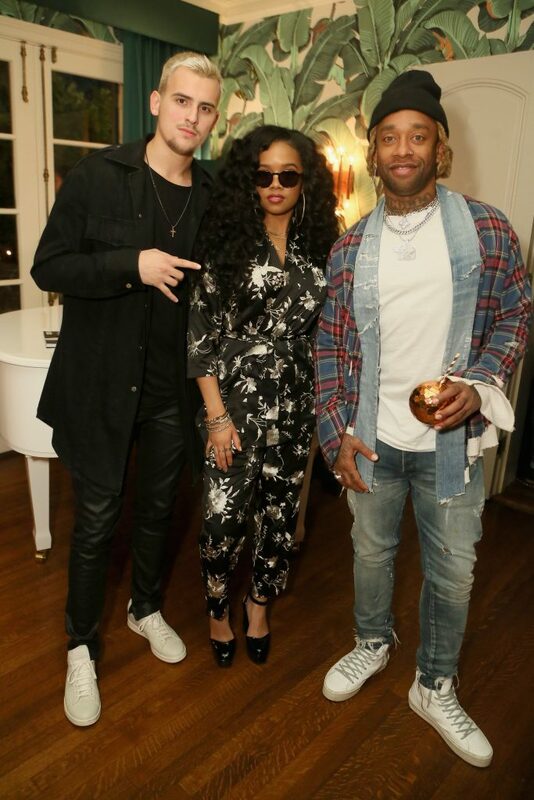 Pre-Grammy Party at the Private Residence of the CEO of Absolut Elyx on February 8, 2019 in Los Angeles, California. 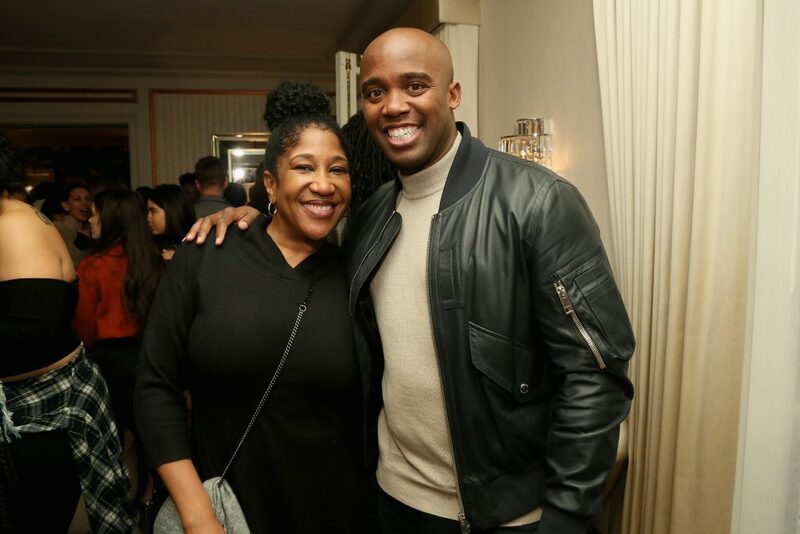 LOS ANGELES, CA – FEBRUARY 08: Jeanine McLean (L) and guest attend Basic Magazine and H.E.R. 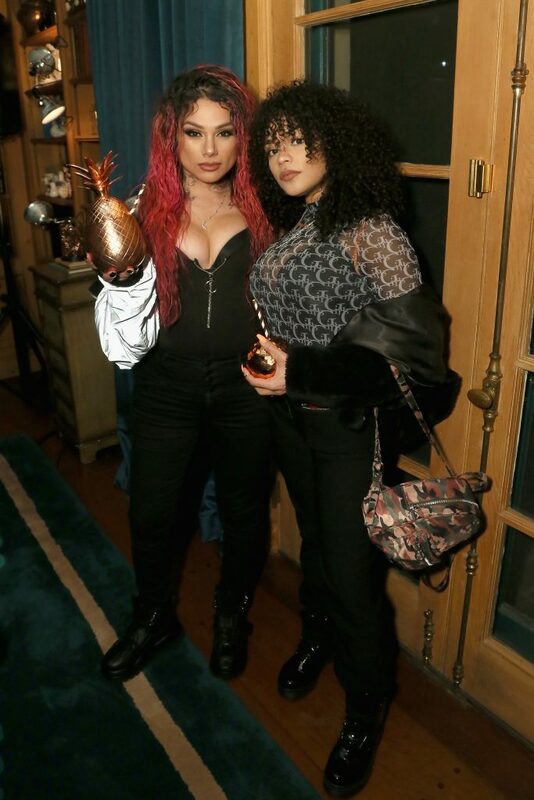 Pre-Grammy Party at the Private Residence of the CEO of Absolut Elyx on February 8, 2019 in Los Angeles, California. 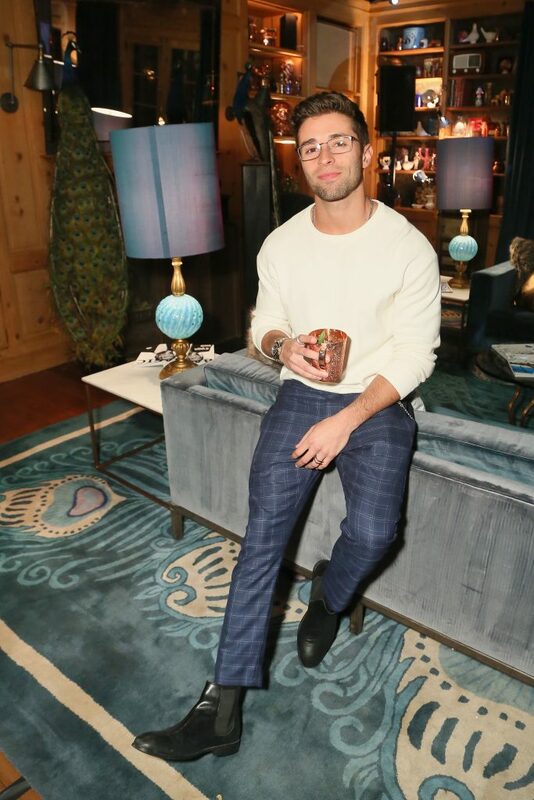 Jake Miller arrived early in the evening with a group of friends and was seen at the bar laughing and enjoying drinks. 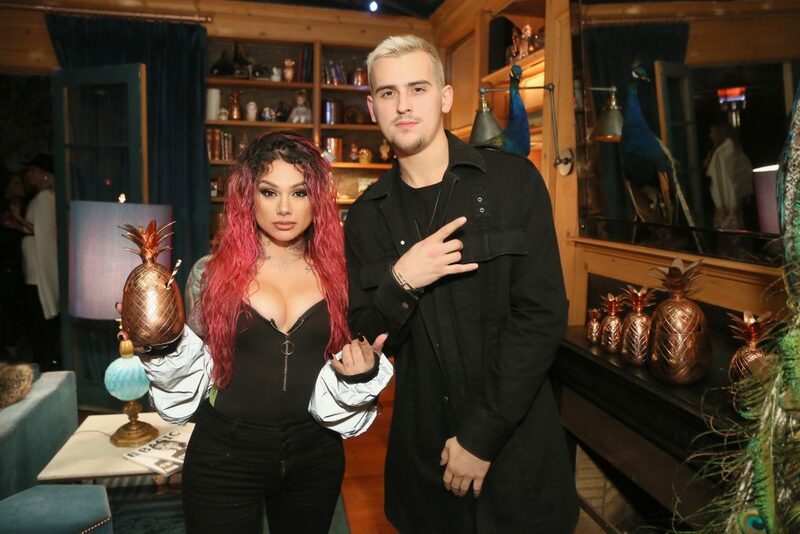 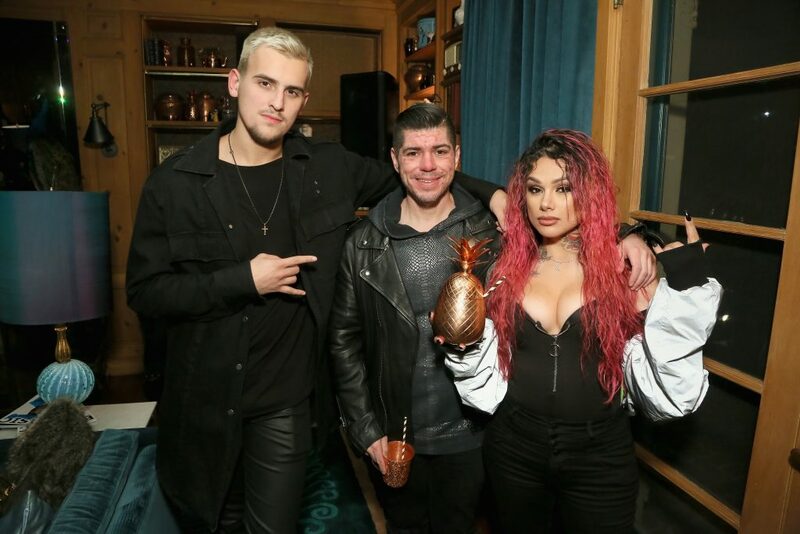 Snow Tha Product was enjoying a cocktail served to her in an Absolut Elyx copper pineapple cup. 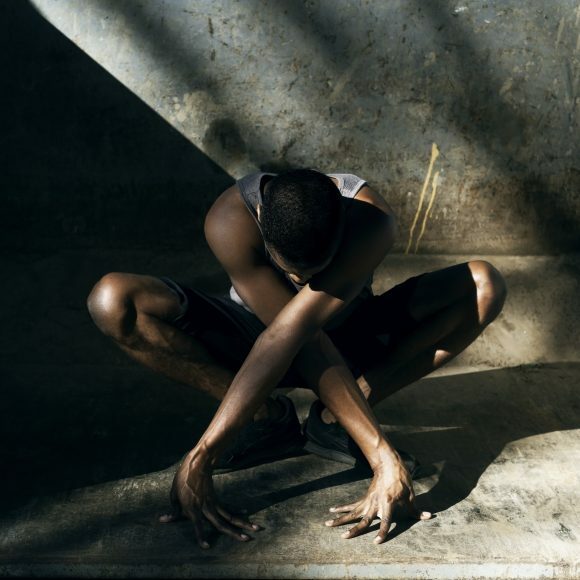 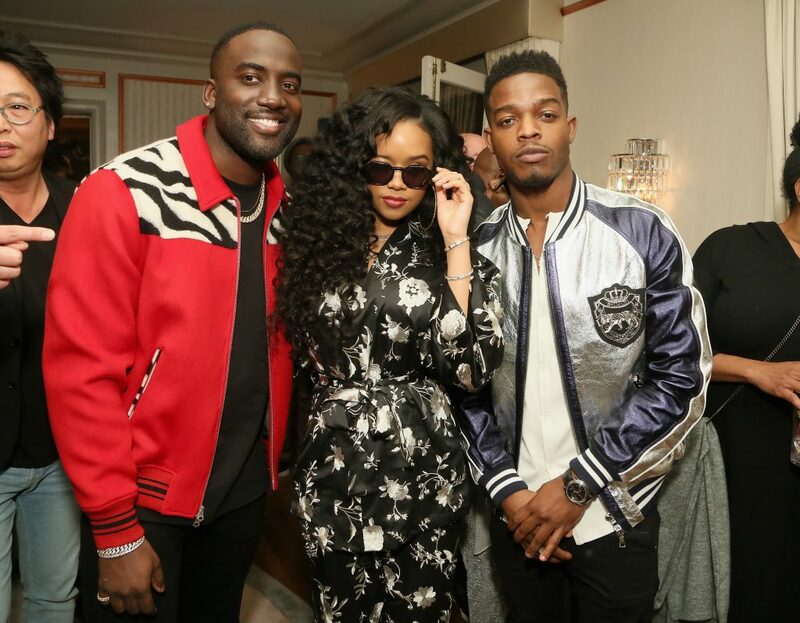 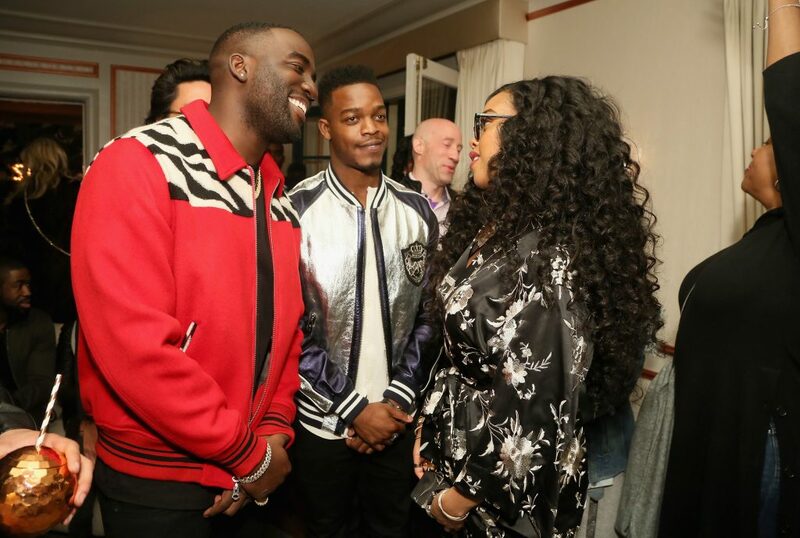 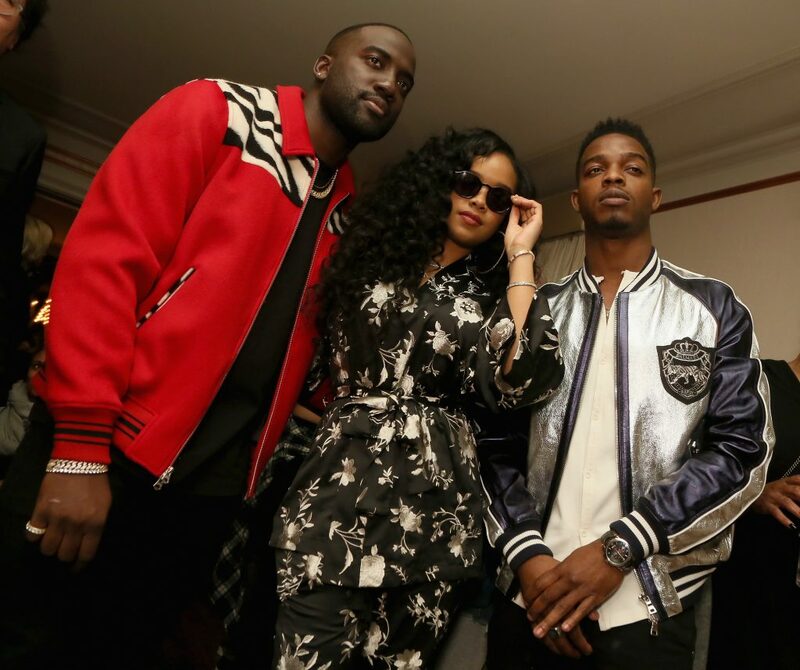 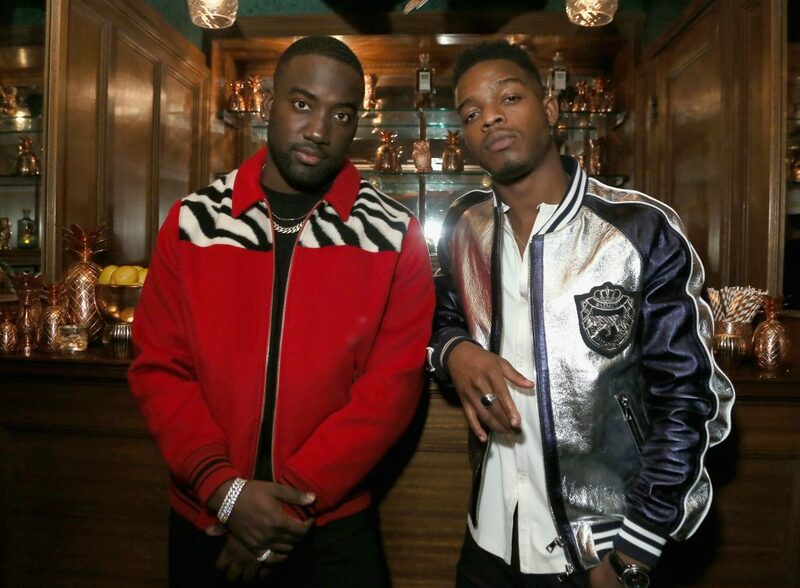 Actors Shamier Anderson and Stephan James chatted with H.E.R. 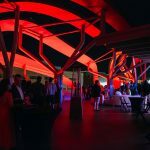 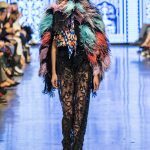 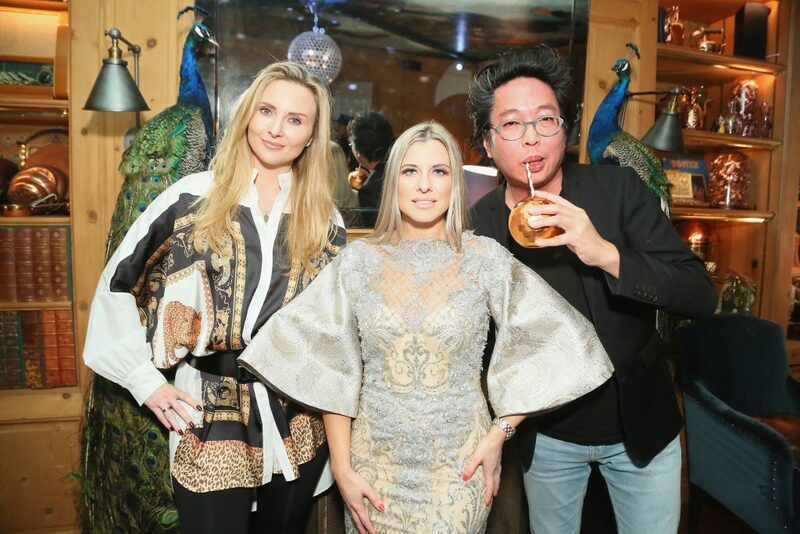 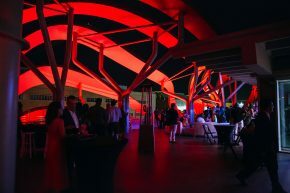 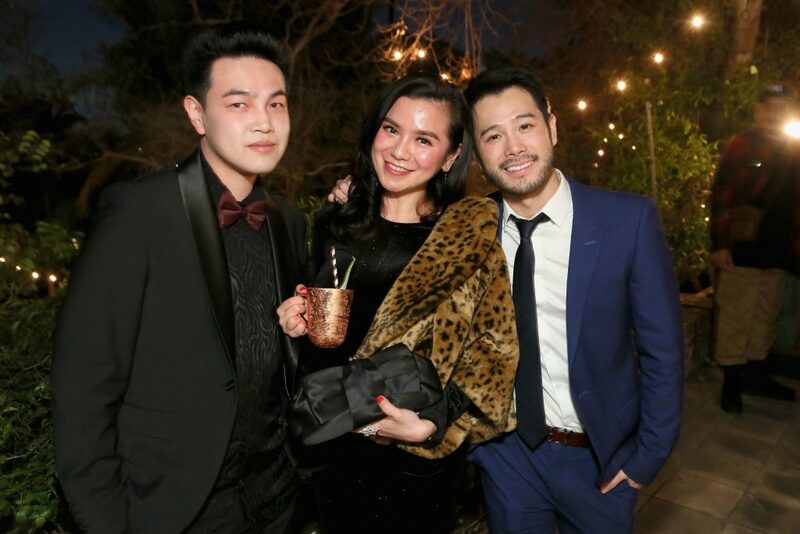 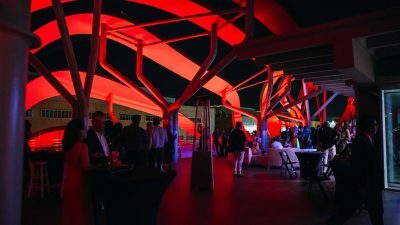 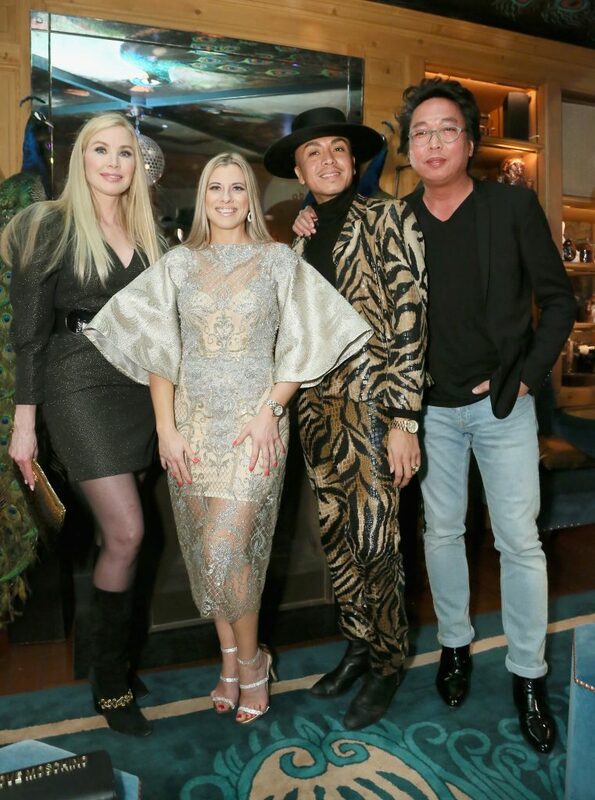 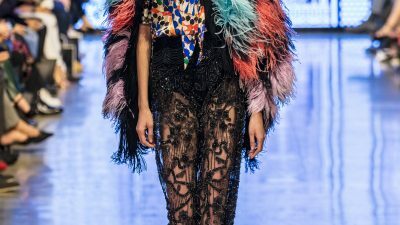 inside at the Mermaid Bar and BASIC magazine Publisher & Editor-in-Chief, Viktorija Pashuta, and BASIC CFO & Partner, Jackson Chong, mingled with guests throughout the party. 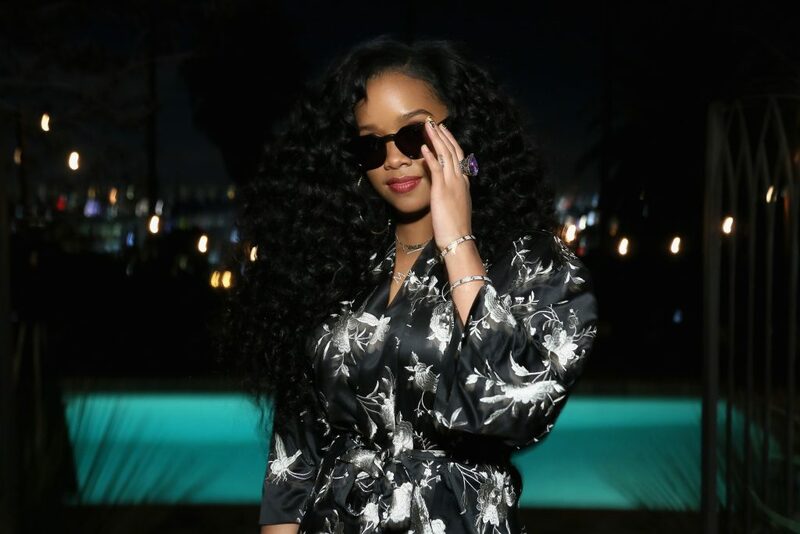 Just after 11pm, H.E.R. 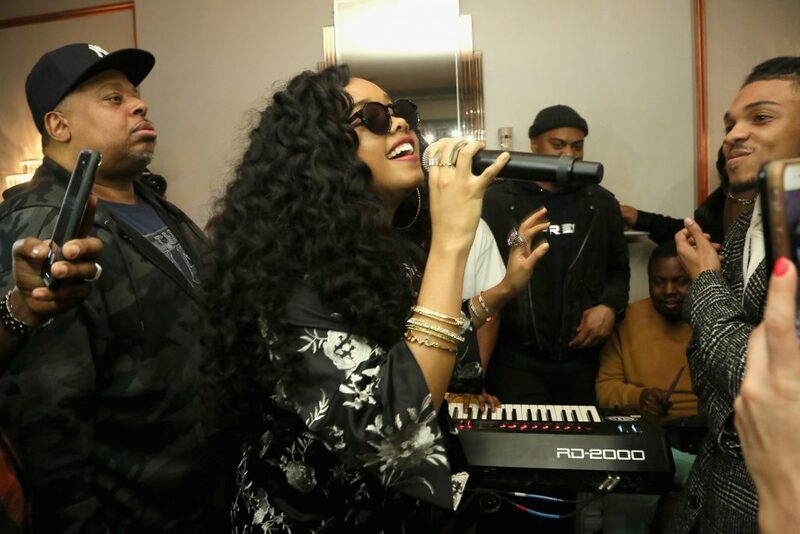 and her band took to microphone in the Gatsby Room for a jam session, performing a number of songs including her hit track “Focus”. 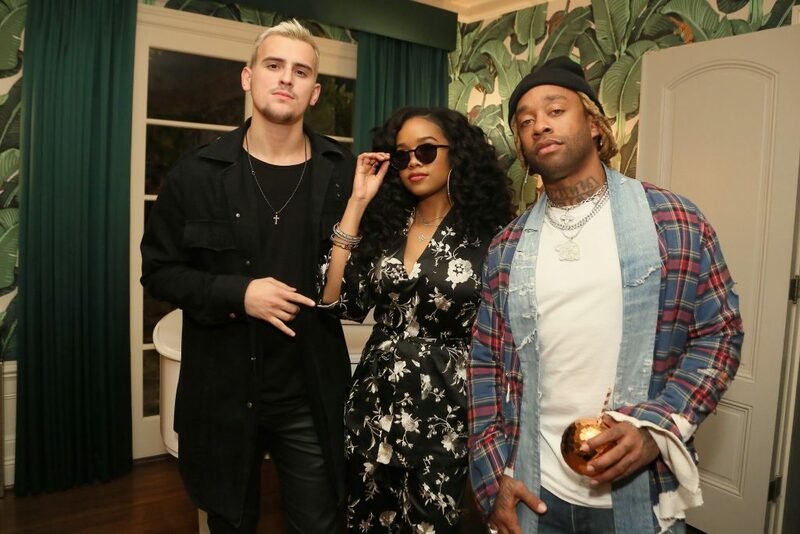 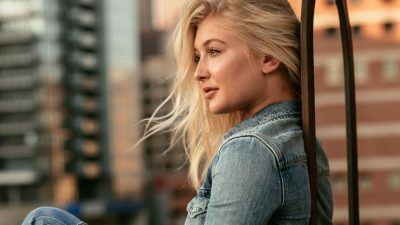 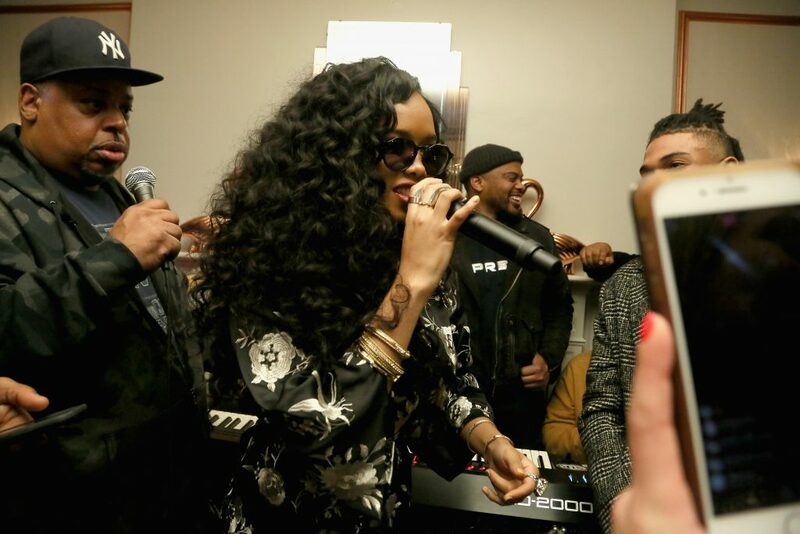 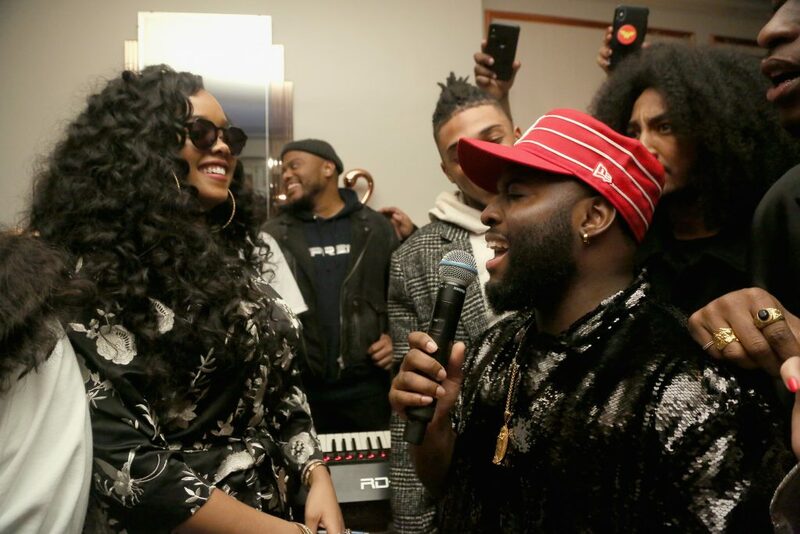 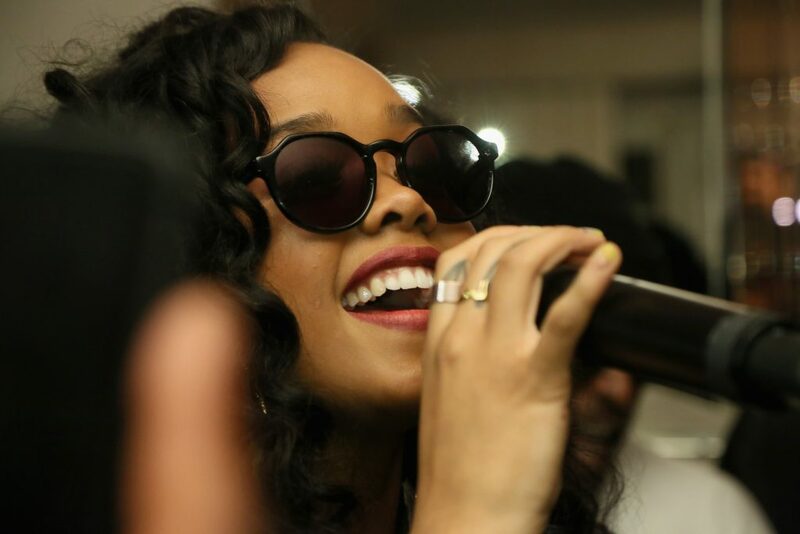 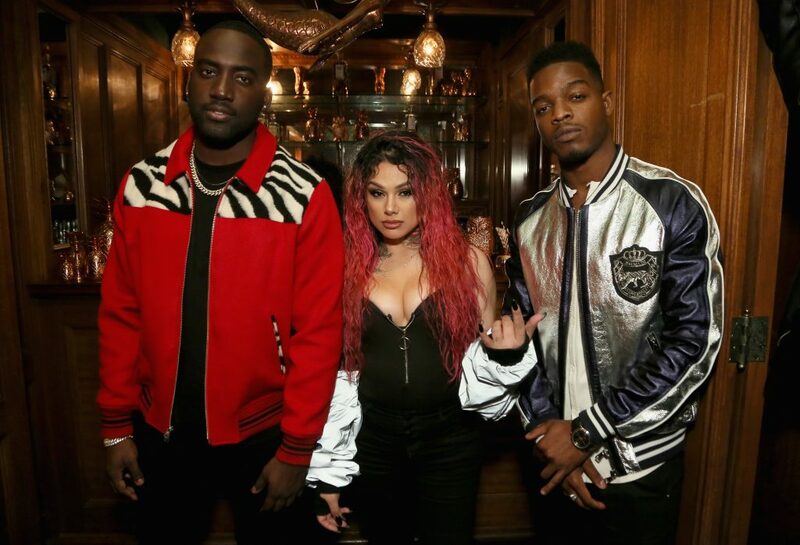 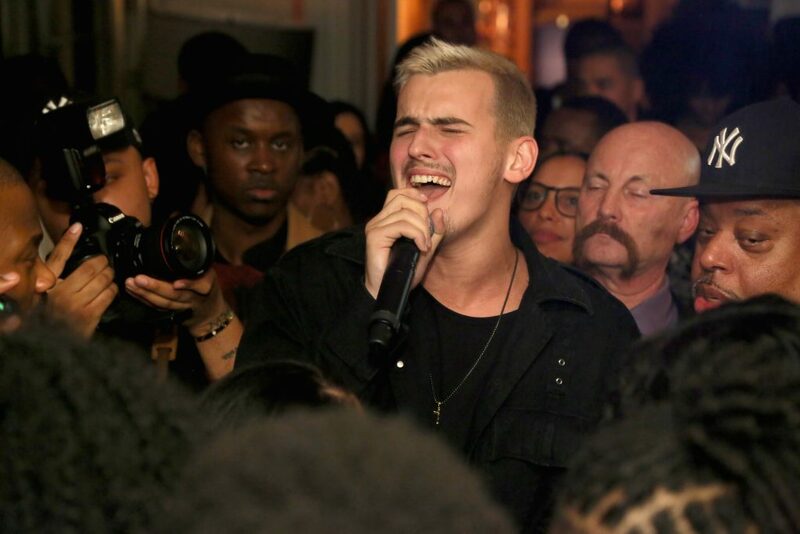 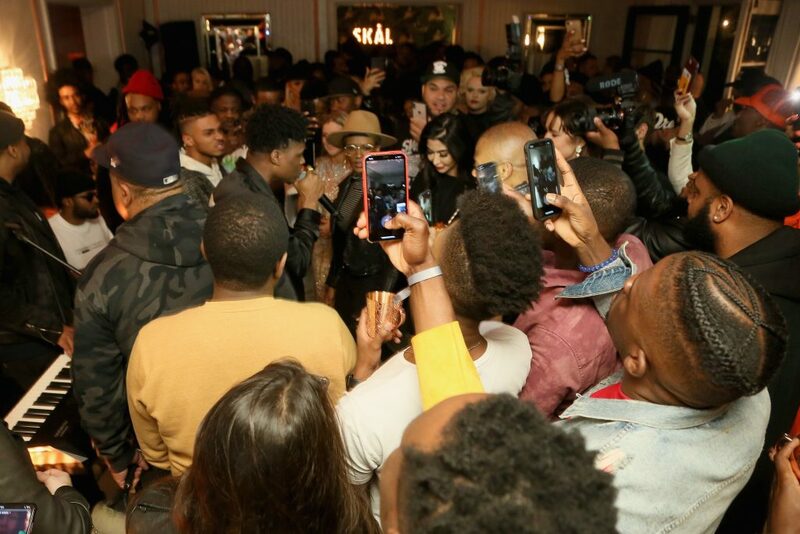 She invited singer Stanaj to join her and he grabbed the mic for a memorable duet moment watched by guests including Ty Dolla $ign, Jermaine Dupri, and others. 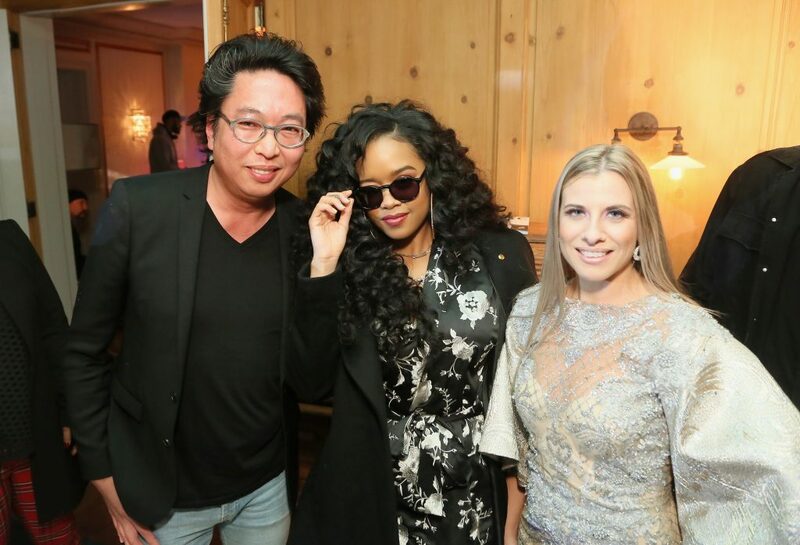 Guests enjoyed gift bags filled with beauty goodness and studded jewelry sponsored by Palladium Industries. 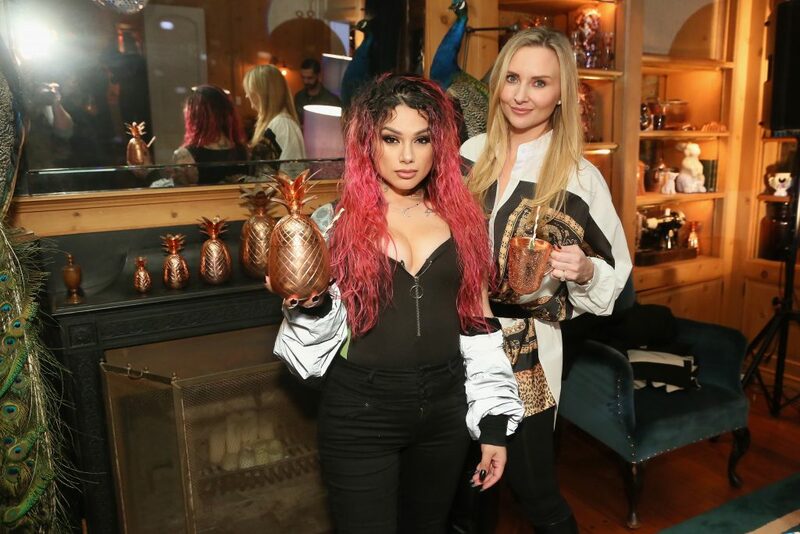 Leave it to Absolut Elyx to throw a memorable kick off to Grammy weekend.